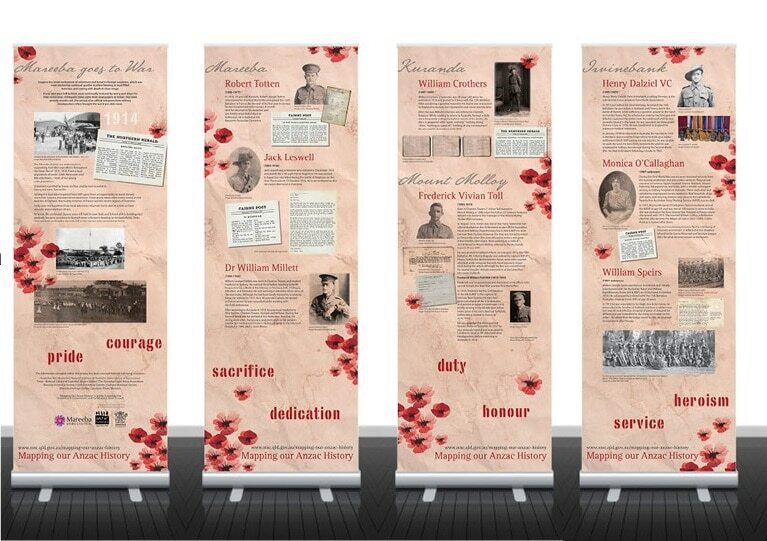 Mareeba Shire Council is proud to share our Mapping our Anzac History display panels with the whole community. 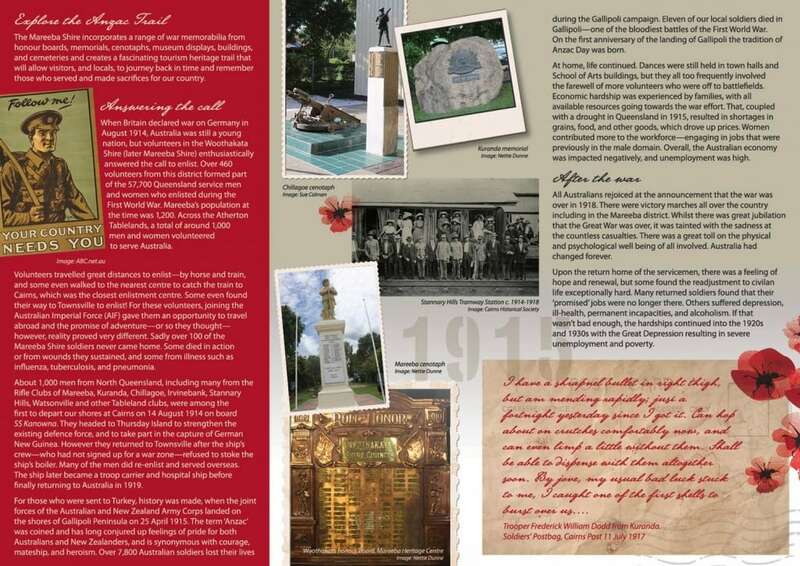 We invite you to explore the Mareeba Shire Anzac Trail and discover our Anzac heritage. 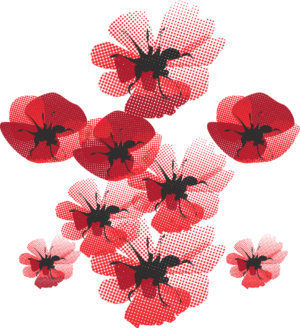 Visit our many war memorial sites, honour boards, museums, buildings, displays and historical places of interest, and remember those in our community who served Australia. 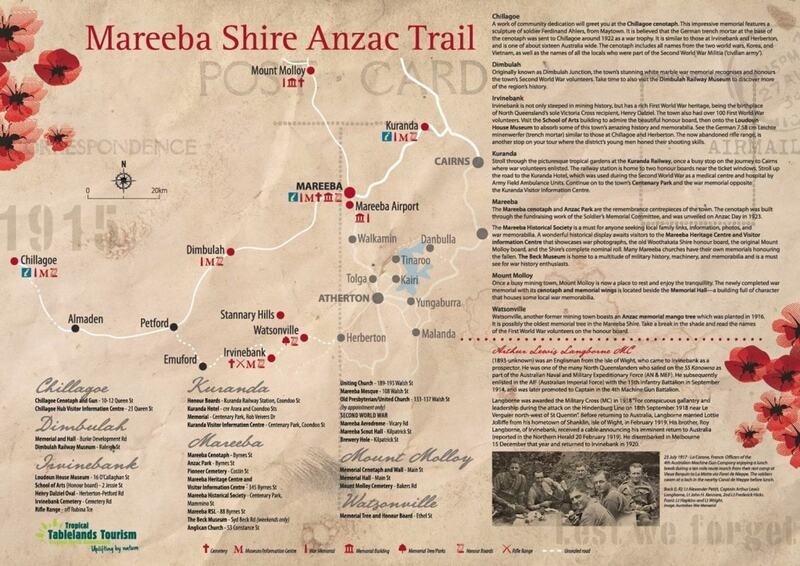 On the trail, don’t forget to take in our beautiful and varied surroundings—from the lush rainforest to the outback. 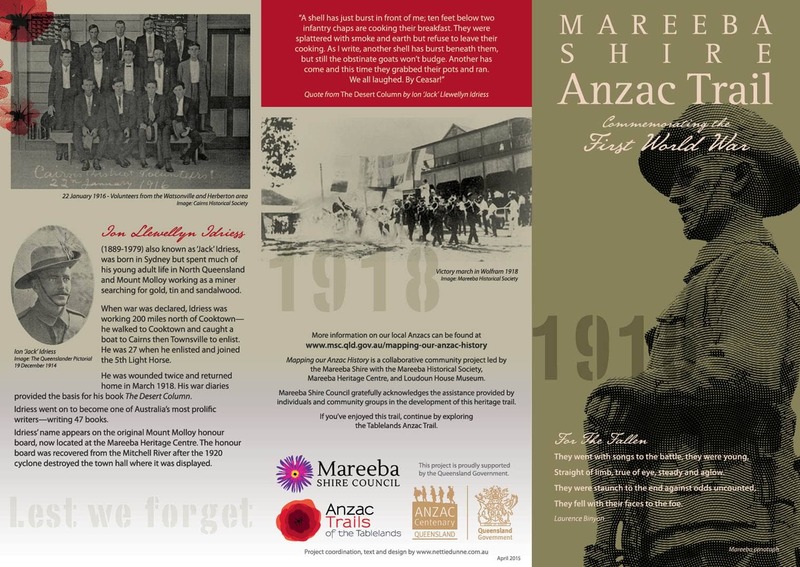 This document is a catalogue and report on the condition of all known memorial sites in the Mareeba Shire. This report and its recommendations will inform future restoration and conservation of these heritage assets.